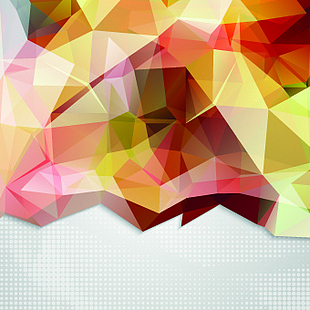 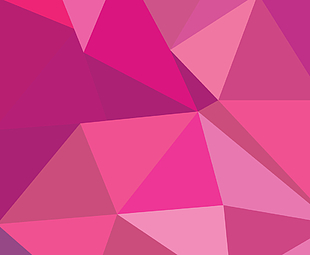 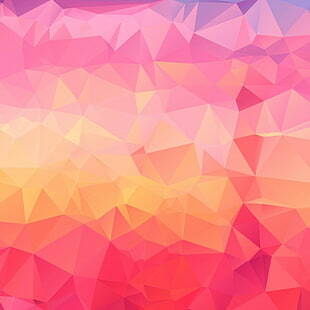 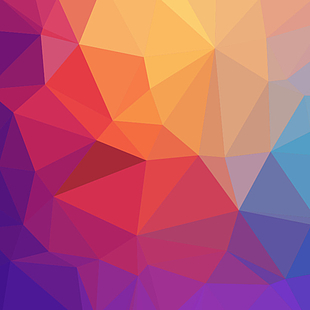 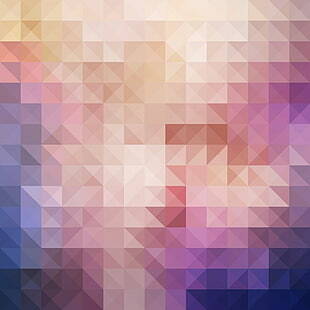 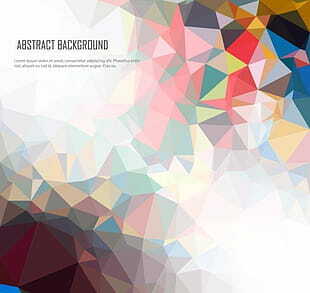 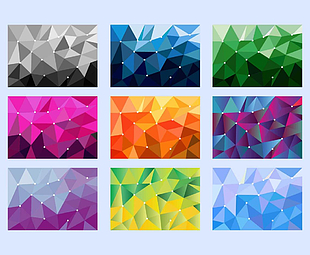 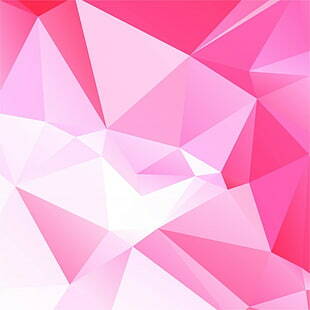 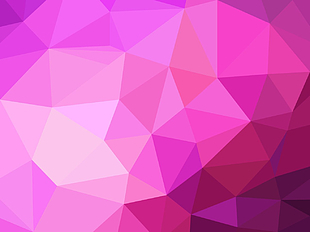 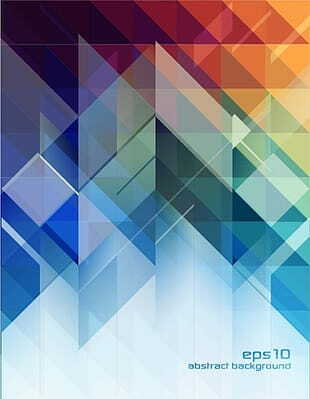 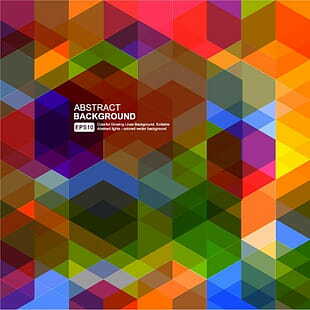 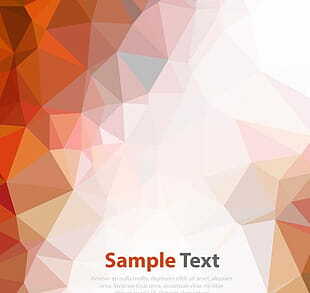 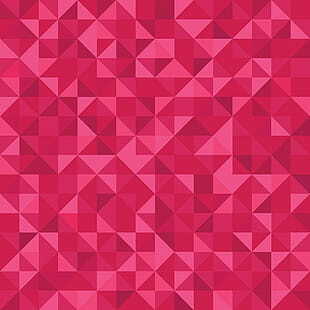 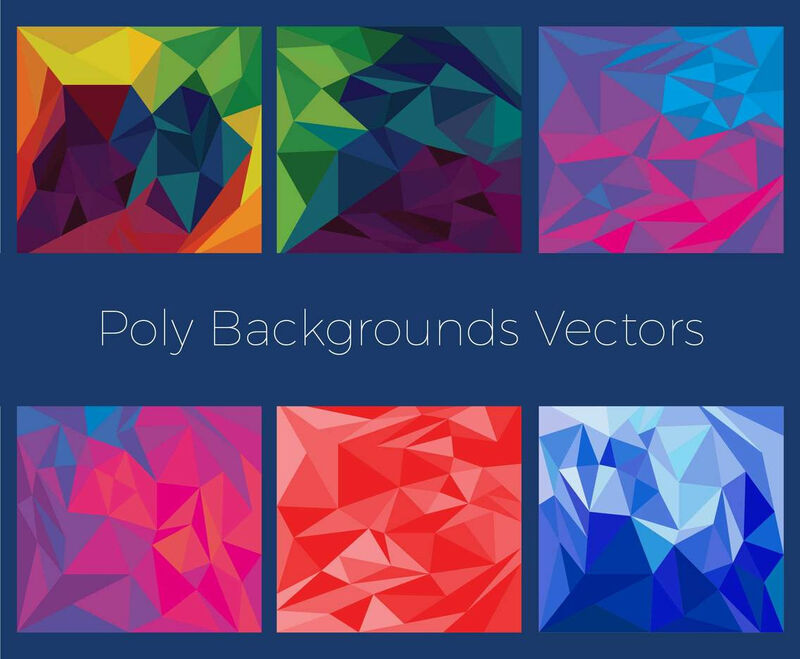 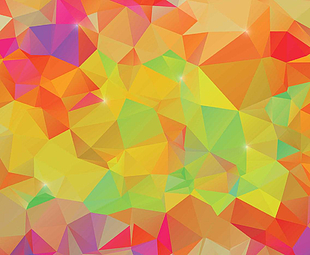 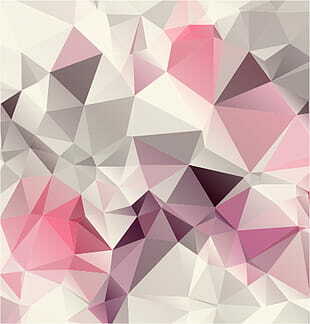 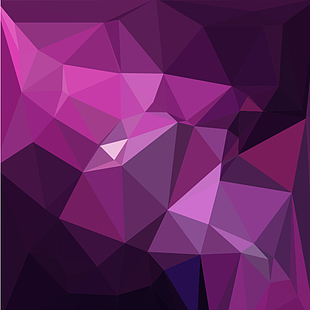 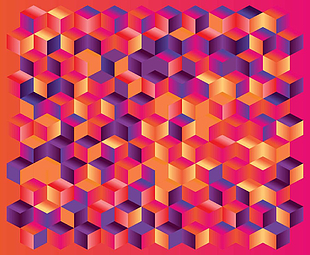 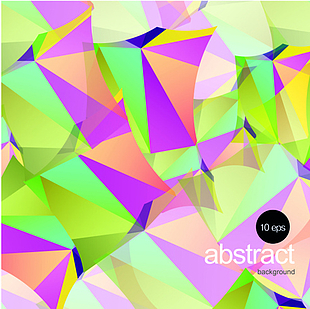 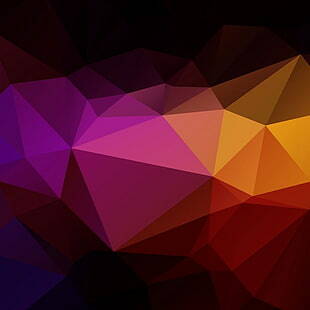 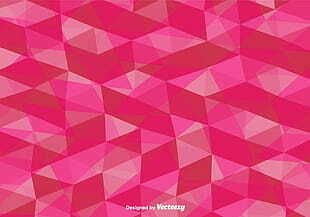 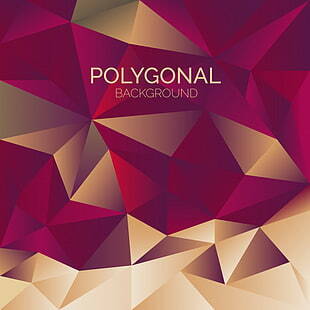 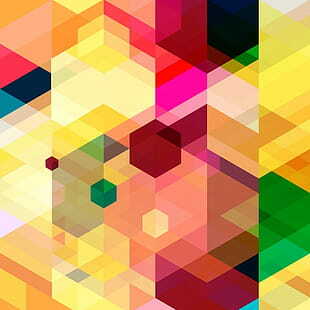 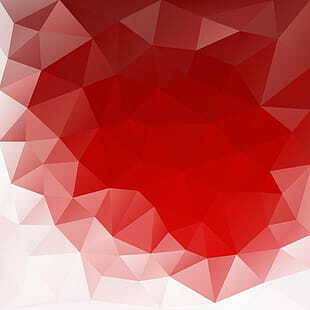 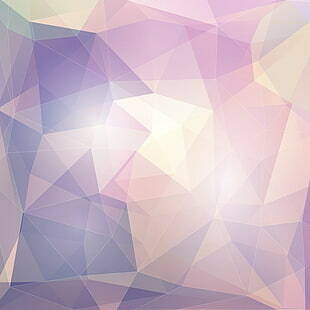 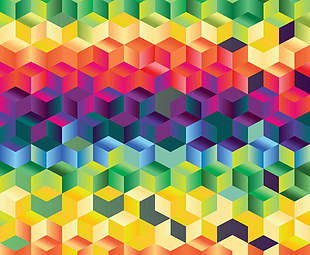 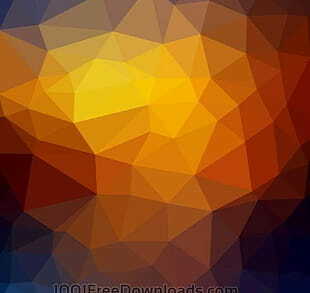 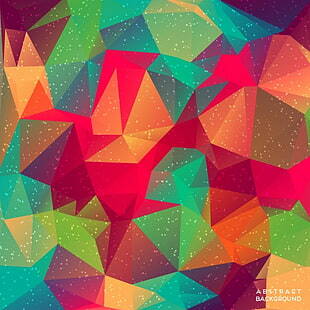 Geometric poly vector abstract backgrounds. 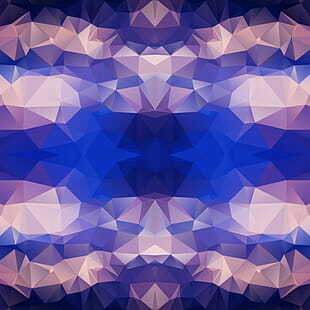 Download and use in your devices. 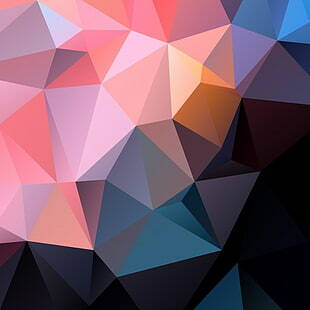 UIHere is an open platform for designers to share their favorite design files, this file is uploaded by bobbie barnes, if you are the author and find this file is shared without your permission, please Contact Us.